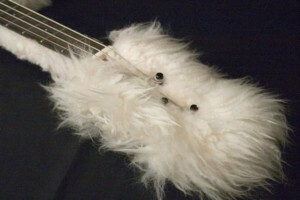 Measuring at a short 30.5″ scale, the Fluffy features a glued-in maple neck attached to a Dibetou body, all covered with fluff. 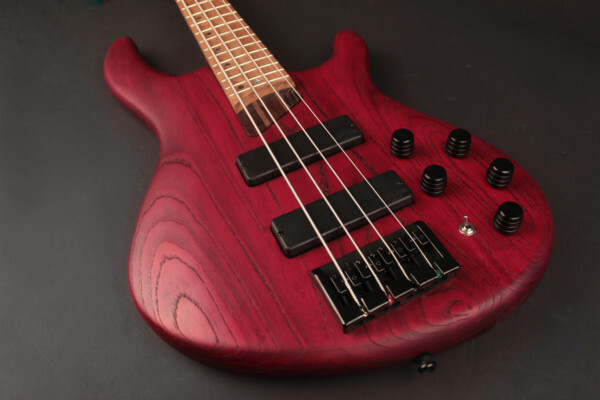 In fact, the only visible wood is the ebony fretboard. The bridge and tuners are Gotoh. 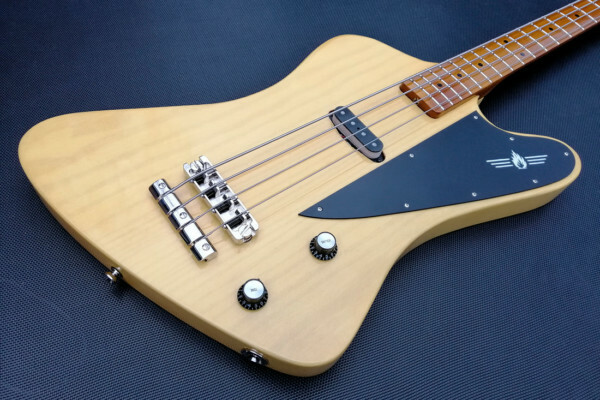 A Seymour Duncan Basslines MM pickup is installed with a volume knob that has a push/pull toggle for single coil functionality. 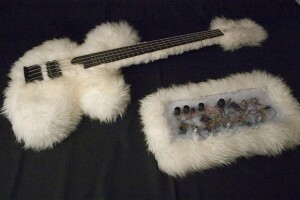 Made by hand in the Netherlands, the Fluffy runs €1,200 (approx. $1,623 USD). For more info, visit the Bas-Extravaganza website. 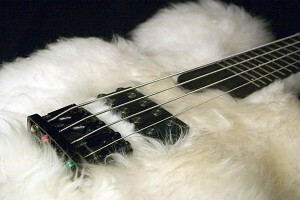 If bass playing was pimp. 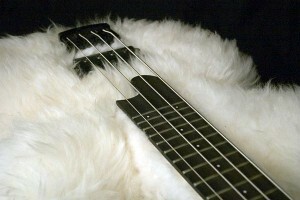 That’s what you call “bass fuzz”. I can’t imagine it’s be very playable with a furry neck like that…. 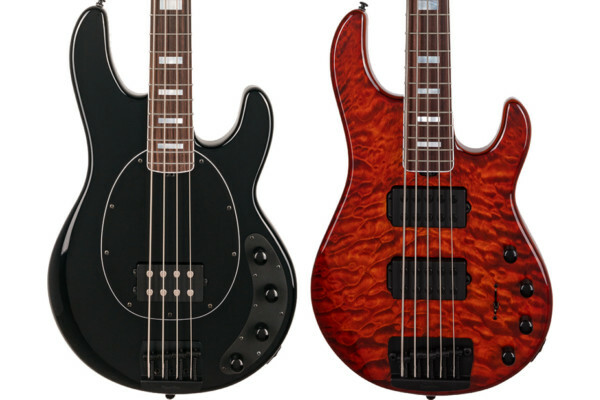 dusty hill used that bass and billy gibbons used a matching guitar on “storytellers”. Not just groovy, but fluffy and comforting! Looks like a polar bears scrotum.